Learn about all of the activities on campus and our WE partnership. 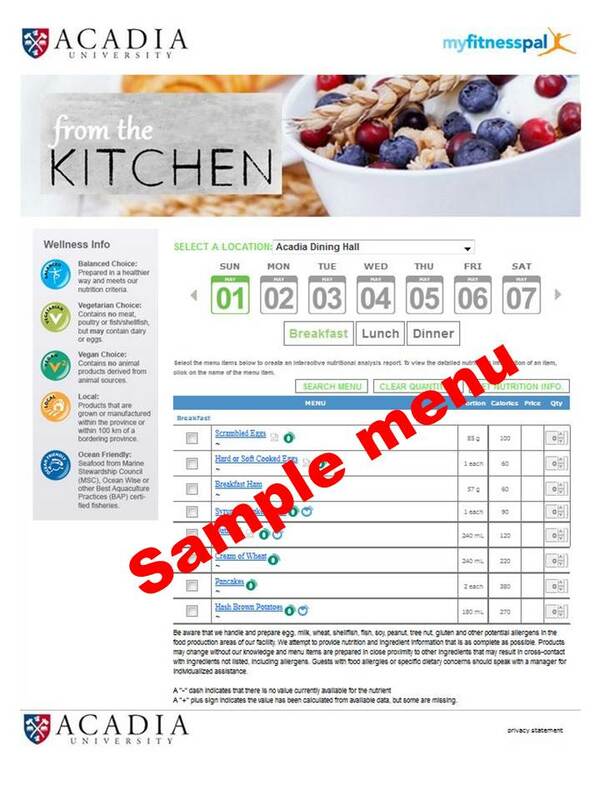 Welcome to Wheelock Dining Hall! 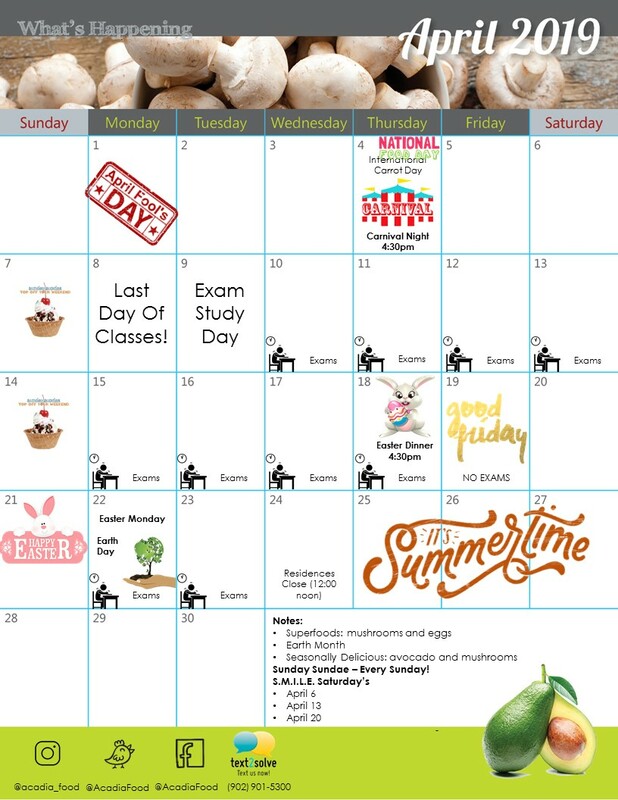 Check out what is happening at Wheelock Dining Hall this month! 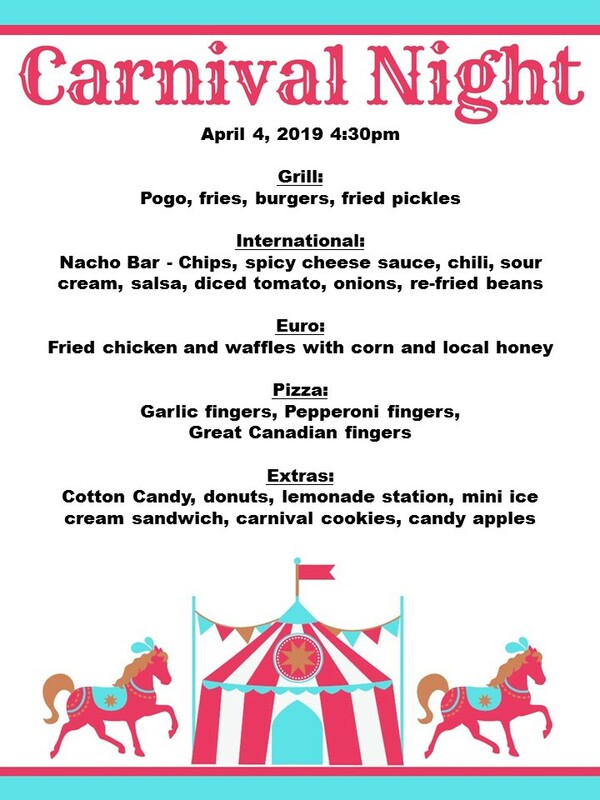 Come to Carnival night at Wheelock Dining Hall and enjoy a special Carnival menu, candy apples, cotton candy & much more! The fun starts at 4:30pm!